Welcome (welkom, bienvenue, benvenido) to Betty & Cat, an unusual children’s book concept. 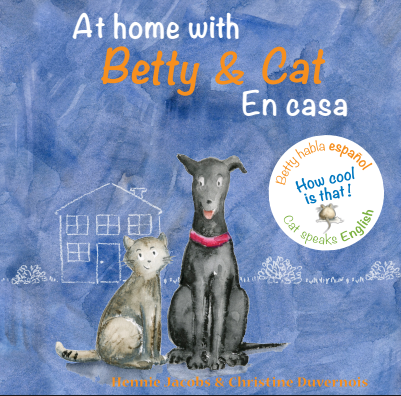 Betty & Cat books are bilingual. However, the books are NOT translated. 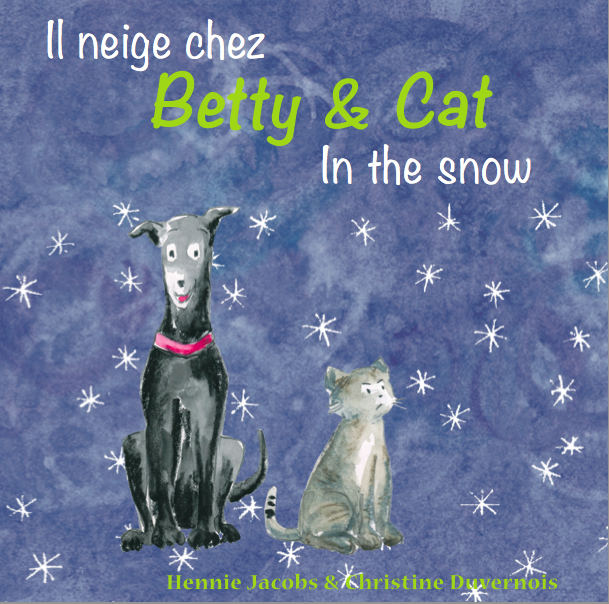 Each critter – Betty, a dog, and Cat, a cat – shares his or her thoughts with the reader in his or her own language. In this way, they better reflect the way today’s kids play with language.